We are the only company on the Czech market that has a mattress that can hold up to 190 kg. 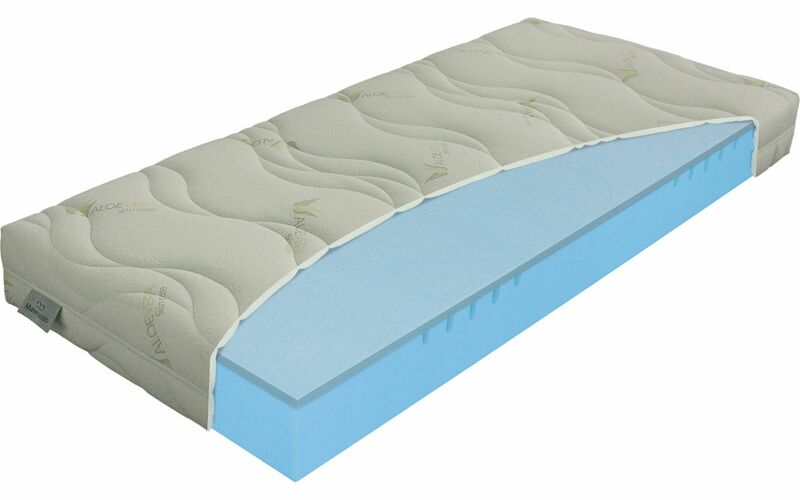 This full-foam mattress therefore provides heavier customers with a comfortable place to rest. The core is made of ELIOCELL foam of density 35 kg per cubic metre, with slits in the area of the shoulder joints. The mattress is sufficiently firm to provide problem-free support for larger weights. The upper part of the mattress consists of cooling and refreshing Polargel foam, which is highly elastic, provides maximum comfort, is airy and ensures an unmatched feeling of freshness.